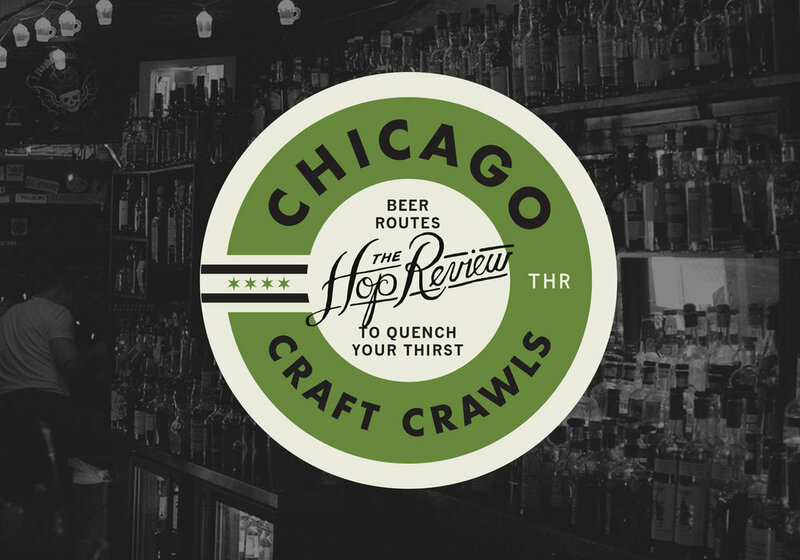 The Hop Review – Beer Interviews, Photography & Travel. – Beer & Branding: Hong Kong Beer Co.
Beer & Branding: Hong Kong Beer Co.
Self-proclaimed 'Asian microbrewery pioneer,' "Hong Kong Beer Co. was launched as Asia’s first craft brewery to sell beer exclusively in bottles and kegs. Established in 1995 as South China Brewing Company, the current name was adopted in 2003. HKBC was acquired in 2013 by Devin Otto Kimble and Daniel Flores, the two founders of Singapore’s multiple award-winning Brewerkz Restaurant & Microbrewery, which they opened in 1997." Former brewmaster Simon Pesch of Pyramid Breweries is at the helm of the operation, sourcing ingredients from around the world, to be brewed on the American-built brew system in Chai Wan, Hong Kong. The brand has a distinctly Chinese look and feel, right down to the flourishes. This was thanks to the creative folks over at Cultivator Advertising & Design, in Denver (the same team responsible for Breckenridge Brewery's, Great Divide's and even Chipotle's iconic looks). Illustrator Keith Davis Young also played a part. The current brewing relationship between HKBC and some guys from the American craft scene might seem a bit random – but hey, at least the stuff looks good, right? Images sourced from hkbeerco.com & dragon illustration by Keith Davis Young. Older PostBrewer Chat: Curtis and Quintin of Vice District Brewing Co.